There are dozens of talented sound designers and field recordists worldwide. They’re working in game audio, film sound, theatre productions, and television. They spend dozens of hours sculpting sound libraries for their projects, and for the community, too. Their work is spread widely across the globe, and tucked in corners of the Internet. How do you find them? Below is a list of shops where you can find their work on the Web. The list focuses on non-corporate sound collections shared by community sound pros. In most cases these are solo field recordists and sound designers actively capturing and creating sound fx, and blogging about their work. Is there a sound effects library you’d like to see on this list? Please email me. I’d be happy to add it. These Web shops are run by practicing sound artists, nature recordists, sound designers, and field recordists. They offer sound effect bundles that gather dozens of sound effects into one downloadable package. You can find a current list on my sister website, Sound Effect Search. That site allows you to browse scores of independent sound library websites, and each of their sound libraries, too, with links to their own Web shop pages. Not e-commerce sites per se, since they don’t have a cart or checkout. Instead, they offer custom sound effects sourcing consultation. Sound Mountain – Animal recording specialist Anne Kroeber’s website. Macaulay Library – The Cornell Lab of Ornithology’s nature library. There are a few websites that gather independent sound libraries from many creators all in one place. You can find sound libraries with keyword searches there, and audition preview montages right on their sites. 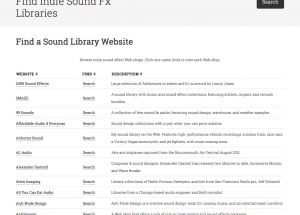 A Sound Effect – This site distributes a curated list of indie sound libraries. 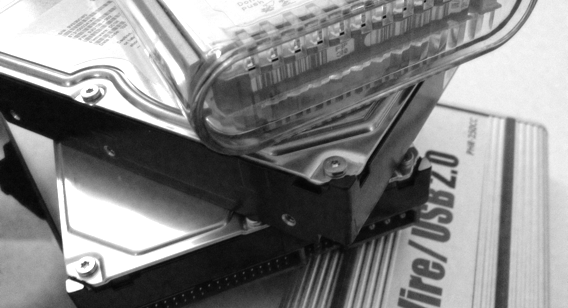 Also includes a prolific blog about sound libraries. Sonniss – A distribution website created by Visionary Sound field recordist Timothy McHugh. It collects dozens of libraries with an attractive layout.